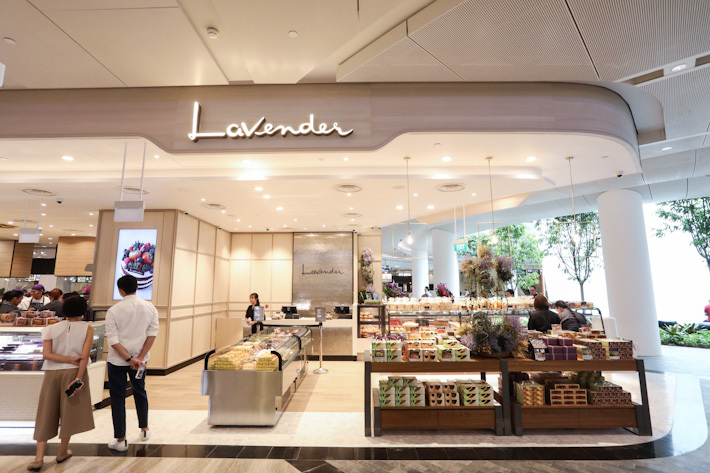 The popular artisanal bakery and patisserie Lavender from Johor Bahru is finally crossing over the causeway to set up shop on our sunny little island. 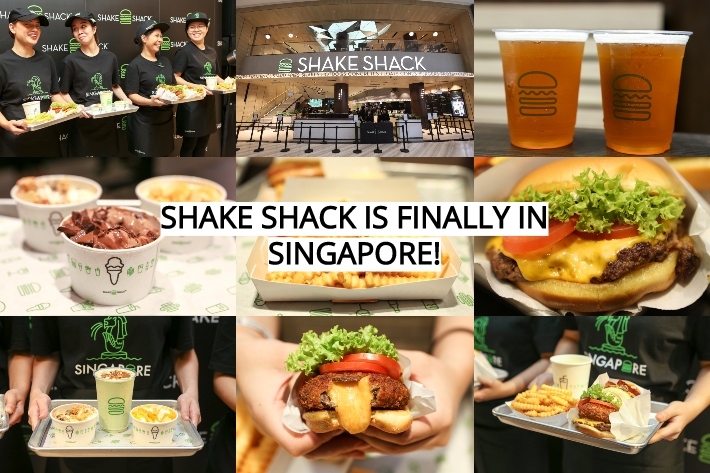 The opening is slated to be 17 April 2019 at Jewel Changi Airport. 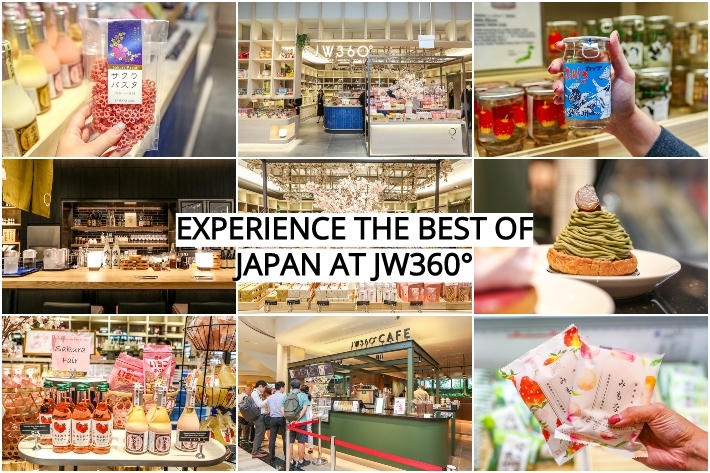 Founded way back in 2000, they have come a long way since then and have expanded from a humble bakery to a cafe, bistro and restaurant business. 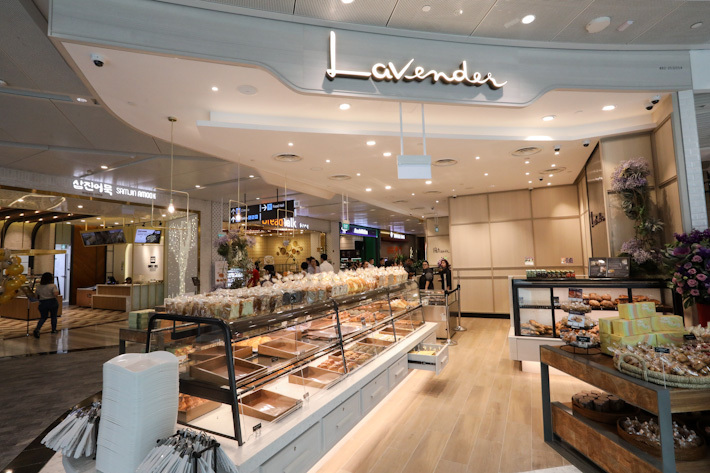 They will be opening up just a bakery here in Singapore for the time being. Perennial local favourite Rich & Good Cake Shop is finally opening its second outlet. 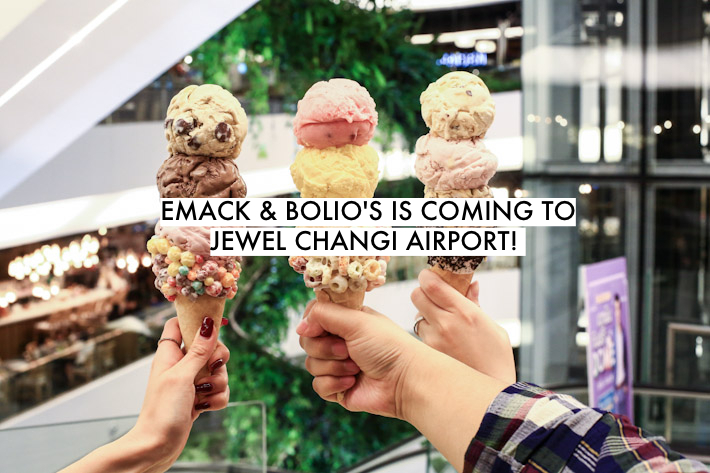 Joining the big names in the likes of Shake Shack and Burger & Lobster who are all going to be Jewel Changi Airport, Rich & Good Cake Shop has announced that they will be present at the next it place for food. 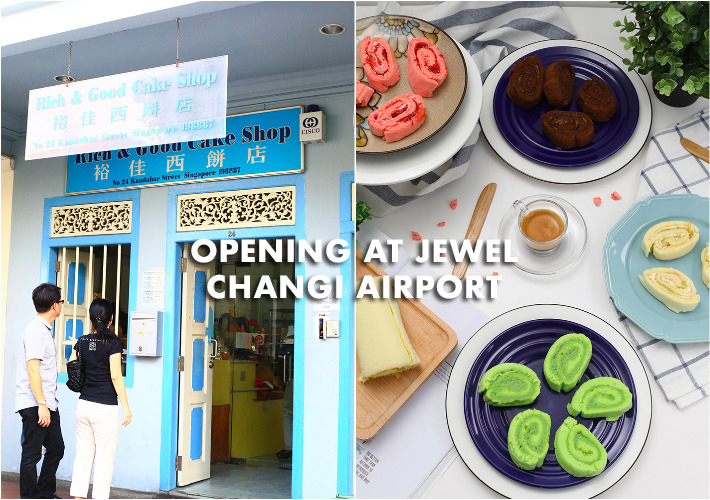 While we all rejoice at the sheer number of F&B options that are going to be at Jewel Changi Airport, can we all take a moment to celebrate the fact that this homegrown bakery is finally expanding beyond its retro-looking shop on Kandahar Street?